Air pollution: causing illness, premature death – and now car accidents? 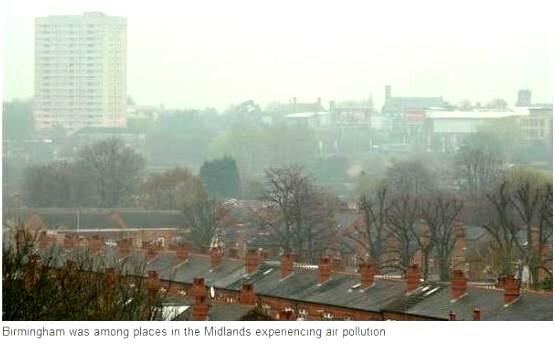 A study by Public Health England has warned that outdoor air pollution is responsible for an estimated 520 deaths a year in Birmingham alone (Birmingham Mail). Nationwide it is contributing to about 40,000 early deaths a year in the UK, according to the Royal Colleges of Physicians and of Paediatrics and Child Health. The Financial Times reports findings that air pollution is bad for the lungs and that new research suggests it is also causing more car accidents. In one area covering west London, as many as four extra traffic accidents a day could be triggered by a spike in dirty air levels, according to a working paper which may be read here. Research by the author, Lutz Sager, an environmental economist who works in the Grantham Research Institute at the London School of Economics, suggests that even a small rise in the average concentration of nitrogen dioxide — just 1 microgramme per cubic metre — is enough to increase the average number of accidents each day by 2%, with cities suffering the biggest effects. In the UK, 37 out of 43 zones breach the limits. The European Court of Justice ruled in 2014 that national courts can and should ensure that governments act to get air pollution below legal limits “as soon as possible”. The case then went back to the UK’s Supreme Court, which in April 2015 ordered the UK’s environment minister to take “immediate action” by preparing and consulting the public on an air quality action plan in the shortest possible time. Despite this ruling, the New Scientist reports that the British government proposals published in December did not envisage compliance in the worst affected areas until 2025. In a case which began this week, a group of lawyers from ClientEarth is asking the High Court to order ministers to produce a better plan for improving air quality. The case concerns levels of nitrogen dioxide, an invisible gas produced mainly by road traffic; high levels of nitrogen dioxide shorten lives, by increasing the risk of heart attacks, strokes and respiratory disorders. 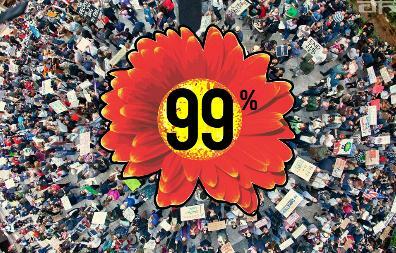 How many will die before government enforces the law?